The writer Oscar Wilde once quipped that “most modern calendars mar the sweet simplicity of our lives by reminding us that each day that passes is the anniversary of some perfectly uninteresting event.” Playing with Wilde’s use of irony, we can highlight the many and varied ways calendars evolved. From being like old-timey posters dryly hung up in the walls of homes, offices, schools, and workplaces, they have now become an artistic expression of months and days. 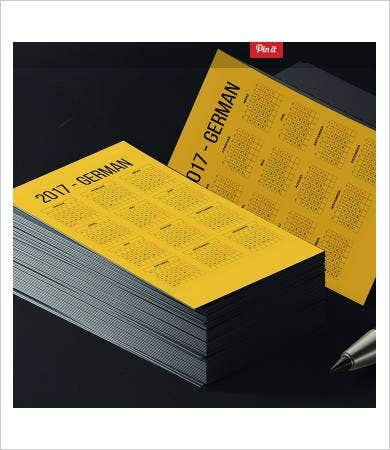 Though still filled with appointments to be met and assignments to be done, printable calendars have been a sign that people nowadays count their days and set events with importance and attention. 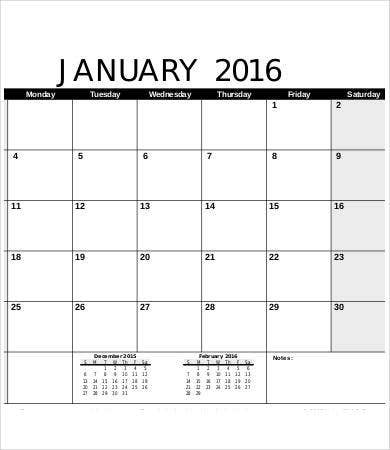 This can be proven by some of our useful and never boring calendar templates. 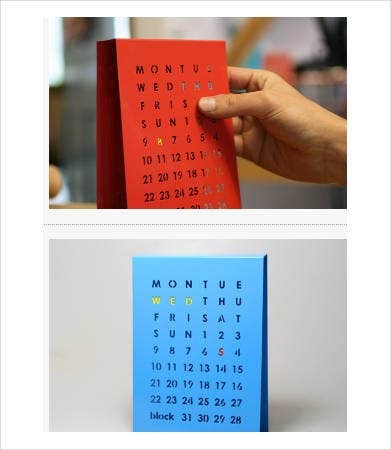 Our calendar templates come in different shapes and varieties. 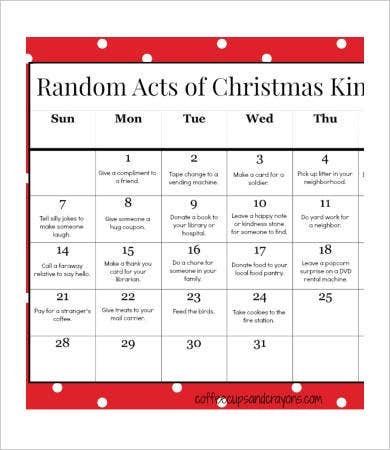 They are free and printable just by downloading. With the quality of the images, they are perfect for customization. In addition to the simplest common calendar, you can find here stylized calendars for different occasions. 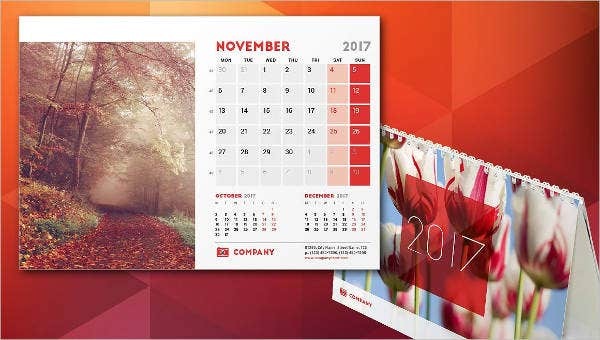 From the photo calendars and pocket calendars to birthday calendars and school calendars, you can have them for your convenience. 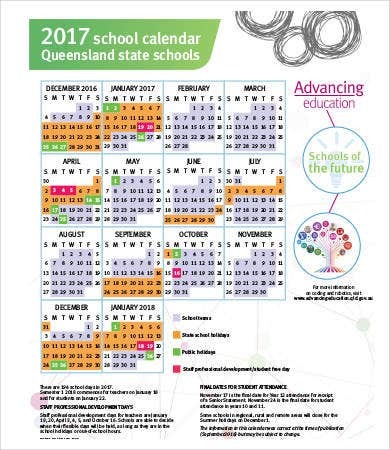 Moreover, the calendar template for kids is attractive and a very resourceful way to help your children. The template also contain reminders of things to do to heighten their sense of value and sociability. We also offer a huge collection of event calendar templates that will enable you to organize your days a lot easier. You can download the event calendar templates and customize them according to your specific needs and preference. At our most basic, you can find here our blank calendar templates for perpetual calendars, monthly calendars, weekly calendars, and daily calendars. Perpetual calendars help you look at any date with the related day of a particular year. 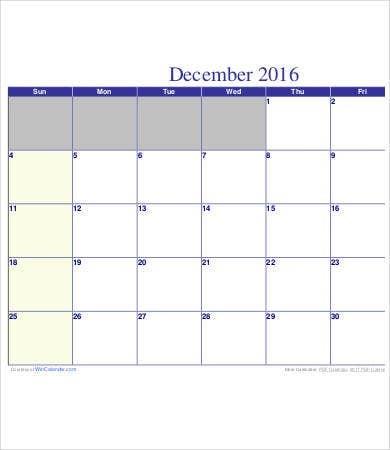 Instead of depending on a yearly calendar, you can easily know what day it will be for a particular date after many years. It, therefore, offers you the advantage of planning schedules even for years that are yet to come. The perpetual calendar is easy to work with, so customized versions can easily be created, saved, added to, or changed as required. 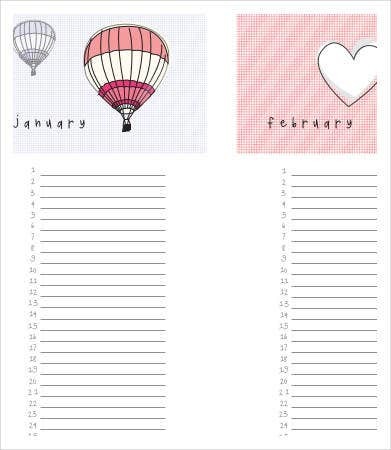 These blank calendar templates are made with large boxes for you to write notes or instructions. 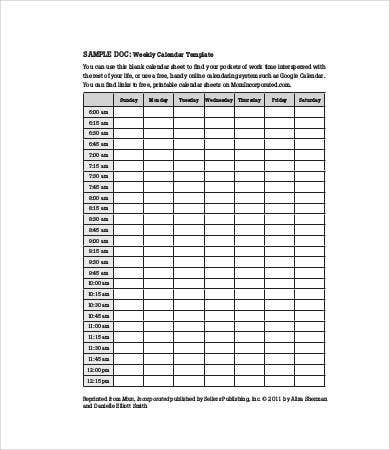 Blank calendar templates are best for students and professionals as they can also improve time management and goal-setting skills. 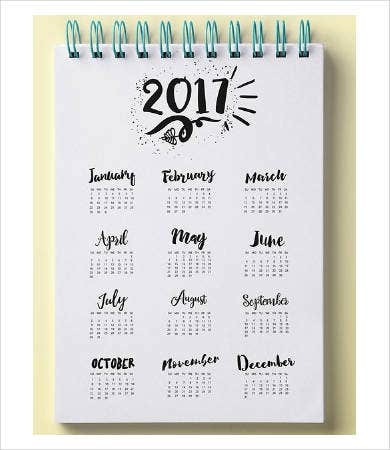 Our monthly, weekly, and daily calendars are so easy to use you can personalize them yourself, adding some design and color in them. 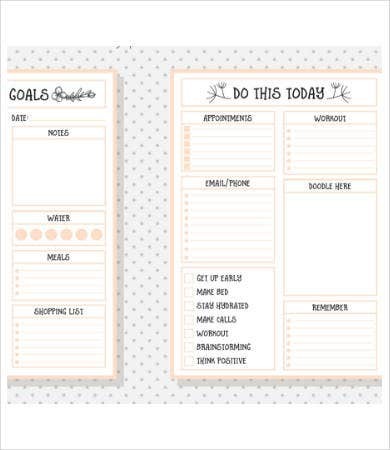 Our free printable calendar templates reflect the pace at which you are living and help you not be left behind in your day.